Universal Windows Direct is the exterior remodeling contractor in Cynthiana, KY that can improve the quality of your life and your home. 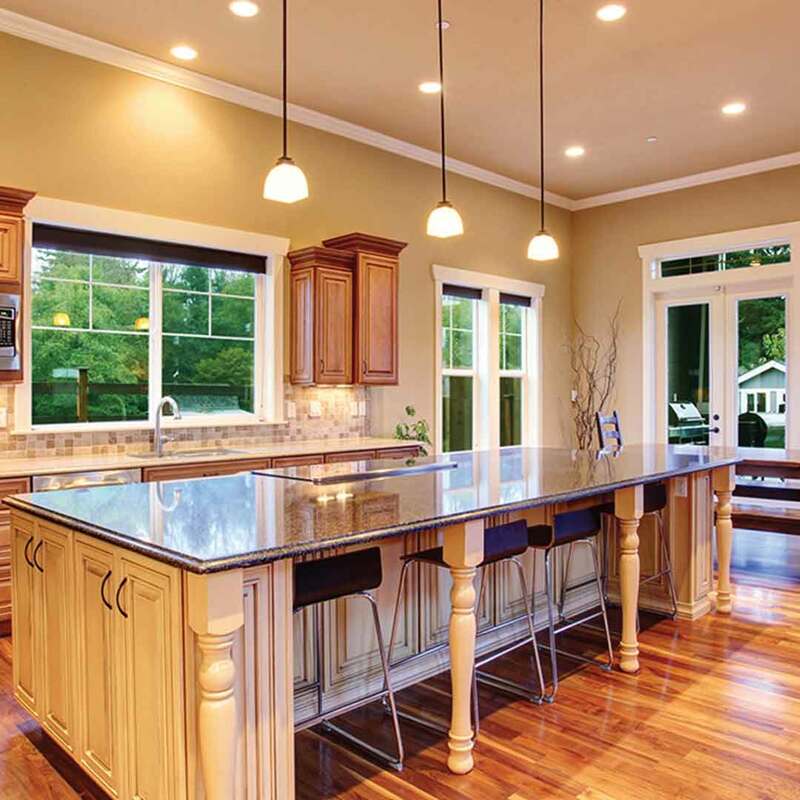 As an award-winning window replacement company, we are one of the top ranking contractors on Qualified Remodeler’s Top 500 and Remodeling’s 550. We have an A+ rating with the local BBB after countless homeowners have provided top ratings for our quality products and installation services. We love the community of Cynthiana and can't wait to show you what we have in store for you. 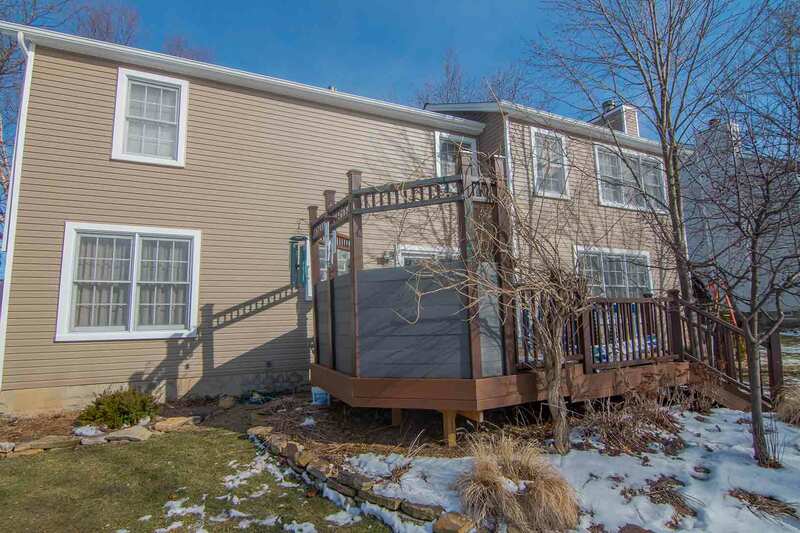 When homeowners think that they cannot afford quality exterior remodeling products at their price point, they come to Universal Windows Direct. Why? 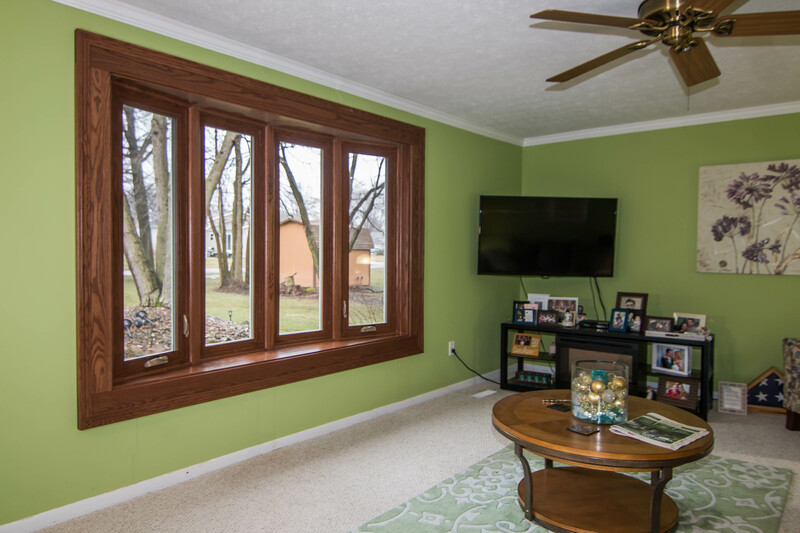 Because we offer high-quality windows, doors, and siding with the best market value. Here is what makes our quality product so special. 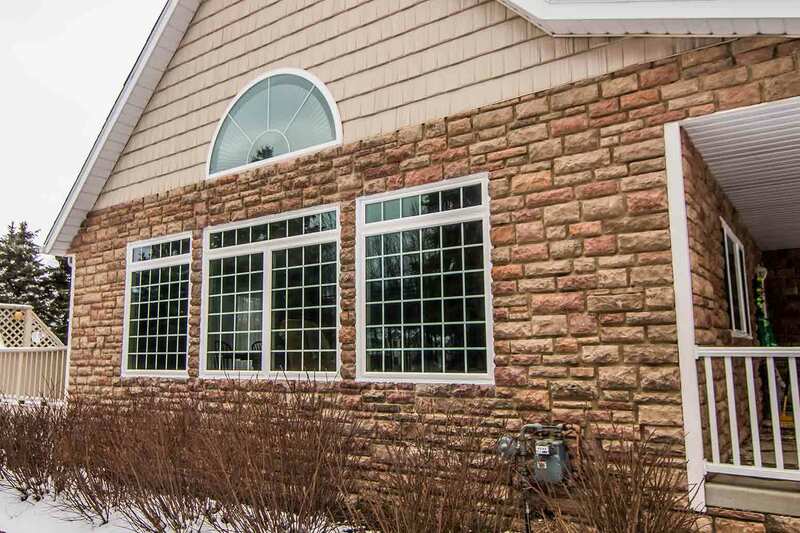 Did you know that replacement windows increase the value of your home? 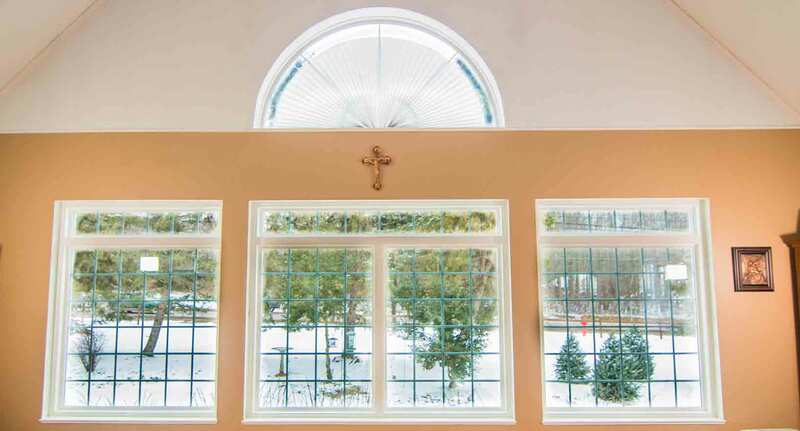 Whether you’re looking to move or staying put, UniShield® window installation brings the best value to any Cynthiana home. 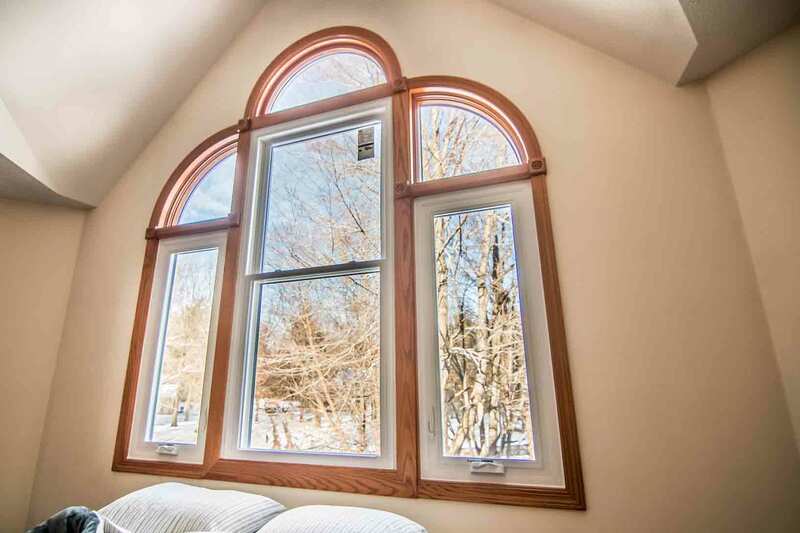 Custom made vinyl frames are engineered with top excellence in craftsmanship, using the best materials that never peel or rot from moisture damage. 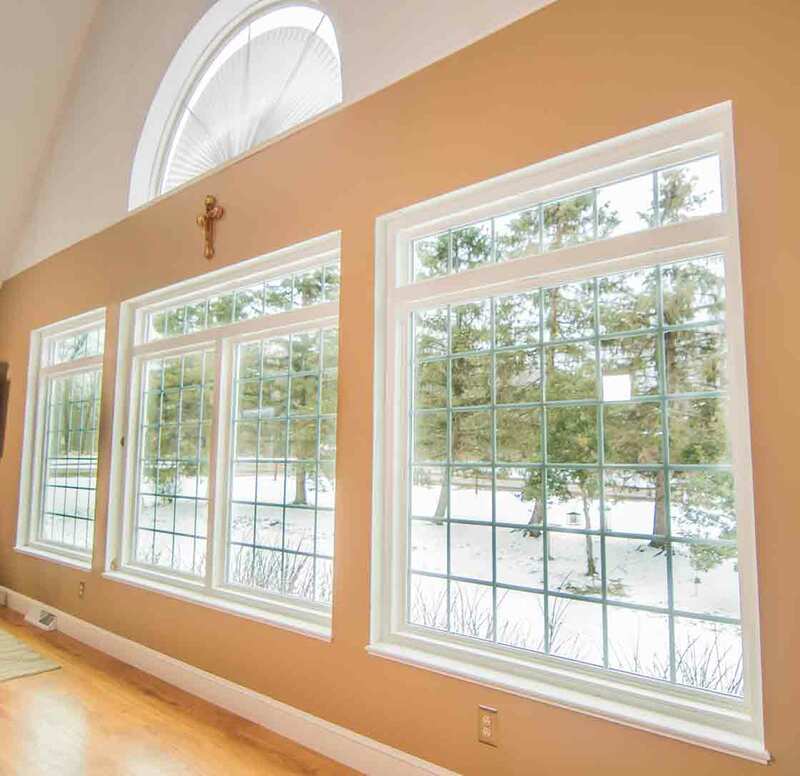 With virtually no maintenance required, UniShield® is the no-brainer window replacement option for homeowners looking for a quality, energy efficient window that lasts a lifetime. What material gives the warmth and beauty of wood without the maintenance or high price tag? Fiberglass! 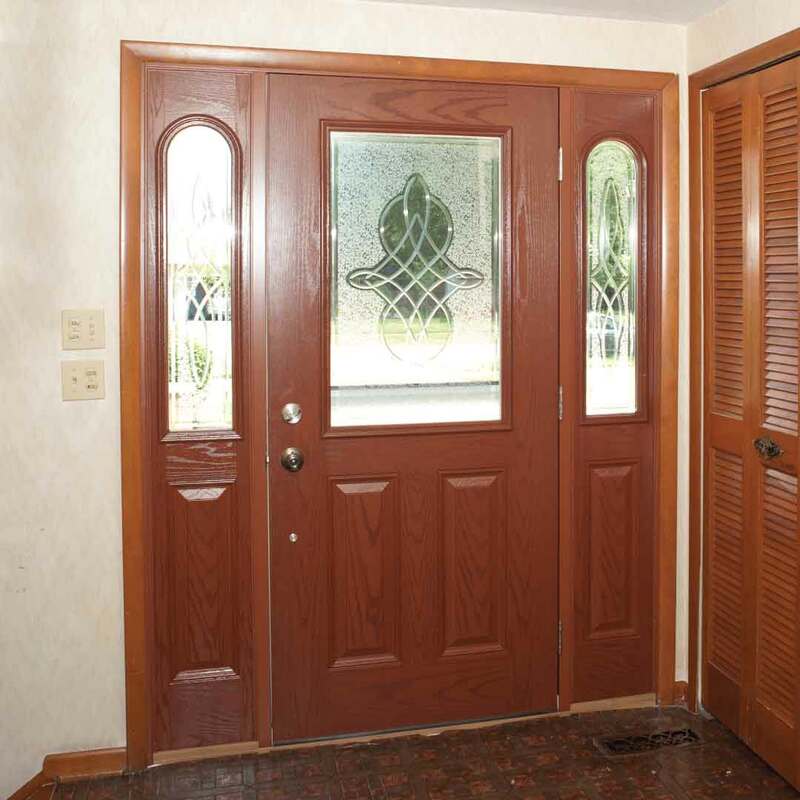 Fiberglass is the top material for entry doors in Cynthiana due to its durability to withstand the elements, never peeling, splintering, or rotting from moisture damage. 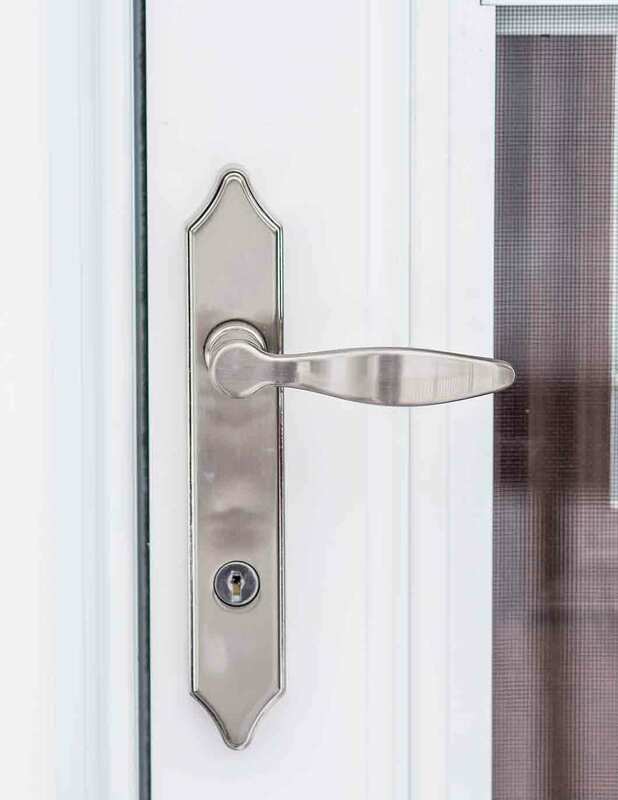 Quality hardware and steel door frames make them amongst the most secure residential doors on the market. 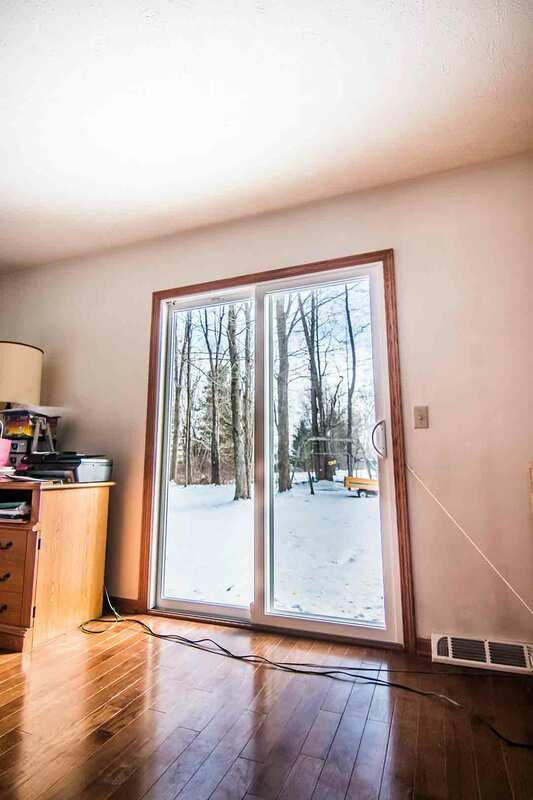 For even more value, we professionally install the doors to create an airtight seal and block out drafts. 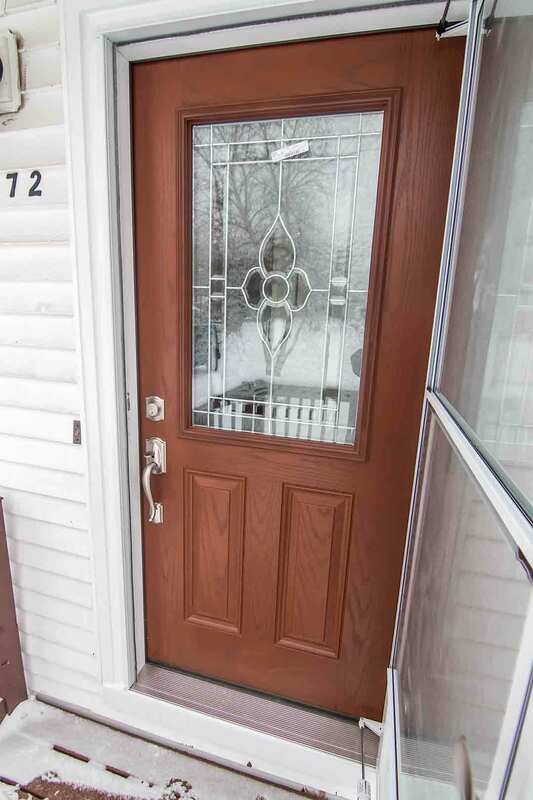 From quality to performance and beauty, you’re sure to be nothing less than impressed with our front door replacement! "Tony was a perfect rep for Universal Windows. He was very professional knew..."
Do you want the freedom to design your ideal curb appeal? How about vinyl scallops that enhance window gables or vinyl cedar shakes for cabin-esque flair? 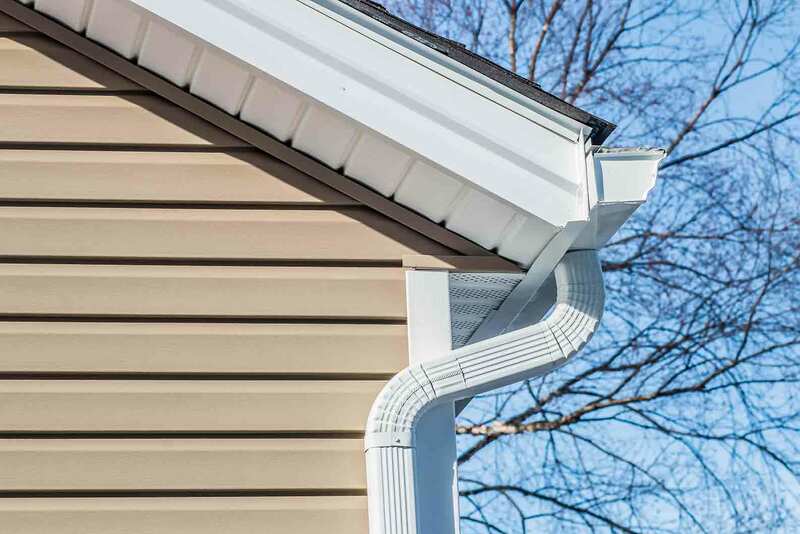 From the exterior paint color to the panel length, our UniShield® siding replacement is sure to boost every aspect of your curb appeal. You’ll see the quality in every panel, with wood grain panels looking and even feeling like real wood siding. Trimworks accessories highlight areas of architectural interest, such as vertical columns, doors, and entry ways. It’s the perfect upgrade that blends right into older homes or adds charm to new construction. Concerned about quality as well as aesthetics? We have you covered. By engineering each panel with the finest quality vinyl material, your new exterior upgrade is sure to never peel, warp, or rot! We’re confident that you’ll love your new upgrade, but we want to prove its value by offering the best lifetime warranty and expert installation. When we say that we deliver quality replacement products at an incredible value, we mean it! But the good news is that we can also prove it. Our True Lifetime warranty is the ultimate exterior warranty option for homeowners looking for peace of mind. Enjoy a lifetime of performance and protection over even the smallest pieces and parts of your exterior. 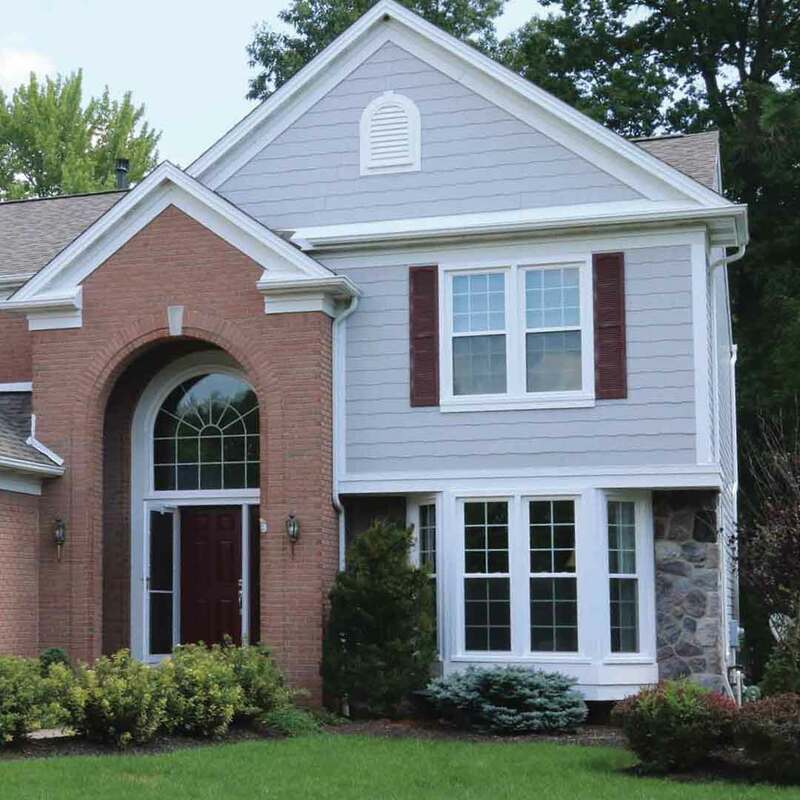 By providing expert installation, your exterior upgrade is sure to look beautiful, last longer, and perform for decades! We hope you join the many other Cynthiana homeowners by choosing UWD. However, we want to quickly introduce ourselves to you. Wow, what isn’t there to love about Cynthiana and the people here? We chose this cozy Kentucky community to set down roots because the people are friendly, the views are spectacular, and we want in on the action! From rodeos to the community theater, you’ll find us all throughout town enjoying life in Cynthiana. Not to mention, you’ll find us improving the quality of homes in every neighborhood, with our crews hard at work installing new windows, doors, and vinyl siding. Know that we have one major goal in mind for every homeowner: improve their home while simultaneously improving your life! Our experienced and tightknit team devotes every ounce of energy in making your home more beautiful and energy efficient. From there, you can reap the benefits of exterior remodeling with lower energy bills and an exterior you’ll love for life! There’s a reason why we’re one of the fastest-growing exterior contractors in the country, and it’s all thanks to homeowners like you.